I’m not just a travel addict but a bookworm, too. I’ve already written a post about exploring the world beyond travel, and books are an important part of this exploration for me. They take me to different places, times and cultures and I can laugh and cry with my beloved characters while they also teach me a lot about both human soul and history. Getting to know the past, the history and lifestyle of different countries and different eras is the easiest for me when I read books. 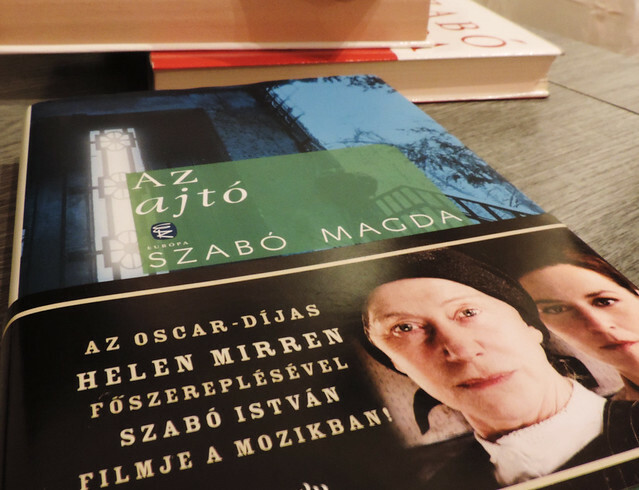 Since I’m Hungarian and it’s Hungarian literature that I know the best, I thought I’d share some of my favorite books that give insight into history and everyday life in Hungary throughout our history. I picked books that are translated into English, as well. 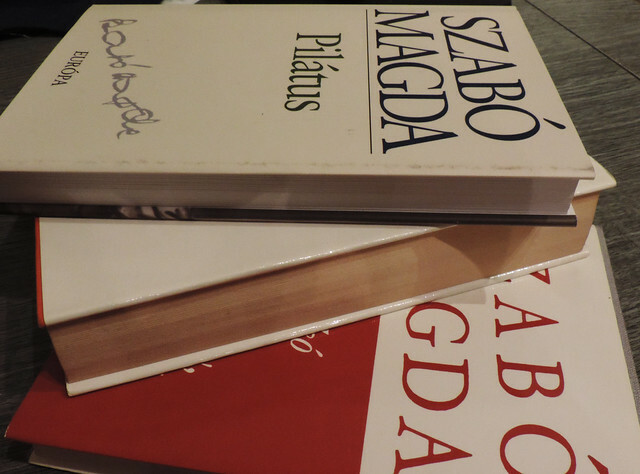 Magda Szabó (1917-2007) is the most translated Hungarian author and one of my favorites. I’ve already read at least 15 of her books and several more is on my list. I’d recommend two very different ones to start with. One of them is Abigail. It was the first one I read and it’s a youth novel about a teenage girl attending a strict Calvinist girls’ school in the far Eastern corner of Hungary during World War II. The second novel is The Door. This is a less adventurous one, but it’s one of the best books I’ve read about relationships. Imre Kertész (1929-2016) is the first and only Hungarian author so far who received the Nobel Prize for Literature. As survivor of the Holocaust his work primarily reflects on those dark times. Fatelessness is a moving semi-autobiographical novel of a child deported from Budapest to Auschwitz, then Buchenwald. Margit Kaffka (1880-1918) was one of the most important female Hungarian authors in the start of the 20th century. Who could have drawn a more authentic portrait of the fate of women at that time then her? Colours and Years is a strongly autobiographical novel about a woman who reflect on her life full of failures and all the physical and spiritual hardships women faced that time. In addition to giving insight into her background, personal history and relationship to her mother, this novel also offers insight into everyday life in a small provincial Hungarian town just before the First World War. Sándor Márai (1900-1989) is a Hungarian novelist who fled from the communist system in 1948 and then lived in San Diego, California for the rest of his life. This book gives a detailed political and personal insight into the history of Hungary after World War II. I really liked his personal tone and the vivid portrait that he draws about the life of the Hungarian middle class between the German occupation in 1944 and then during the beginning of the communist era. The Memoir of Hungary 1944-1948 was first published in the West, because it was not allowed to be published in Hungary in the communist era. Géza Gárdonyi (1863 – 1922) has written one of the most well-known Hungarian historical novel: Eclipse of the Crescent Moon. The engaging story takes you back to the age of Turkish occupation in the 16th-century Hungary. I’ve read this book several times and while I enjoyed the adventures and the love story the most as a teenager, later I also learnt to appreciate the portrait it gives about everyday life and the historical events it commemorates. Oh, and it’s a great read before your visit to Eger. Since it was the castle of Eger that a handful of brave Hungarian soldiers defended against the Turks in the novel – and in reality, too, in 1552. Eger is probably the only but definitely the most famous glorious city in Hungarian history – thanks to this novel. István Örkény (1912 – 1979) is the master of grotesque and one of most unique Hungarian authors in the 20th century. 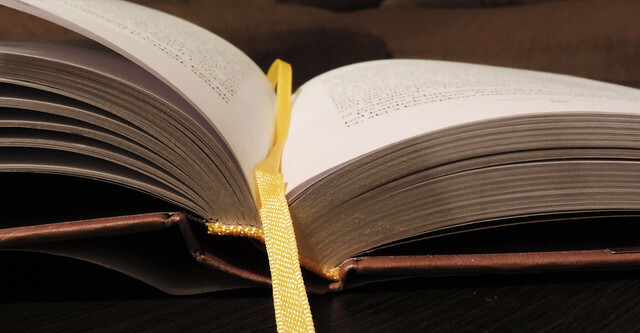 This book became his trademark. Each of its short stories can truly be read within a couple of minutes but they provoke further thoughts. They are about bitter truths with a flicker of hope. Vilmos Kondor (born 1954) is famous for his crime novels. Budapest Noir is the first piece in the series and it takes place in the soon-to-be Fascist Hungary before World War II. A Jewish girl is found dead in Budapest and a determined crime journalist starts to investigate about the murder others want to leave buried. 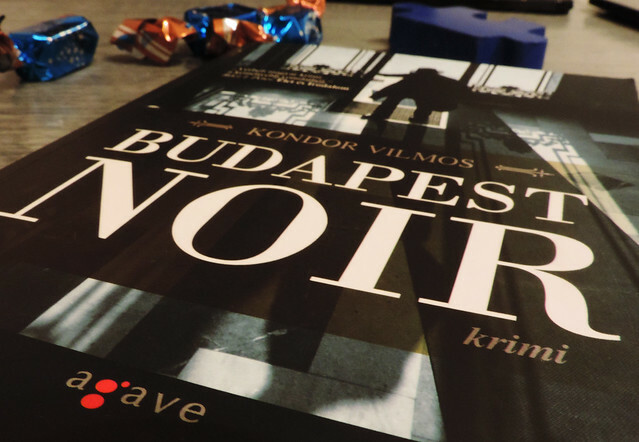 If you like crime novels and look for a book that takes place in Budapest, I think it’s the perfect choice! Where are you from? 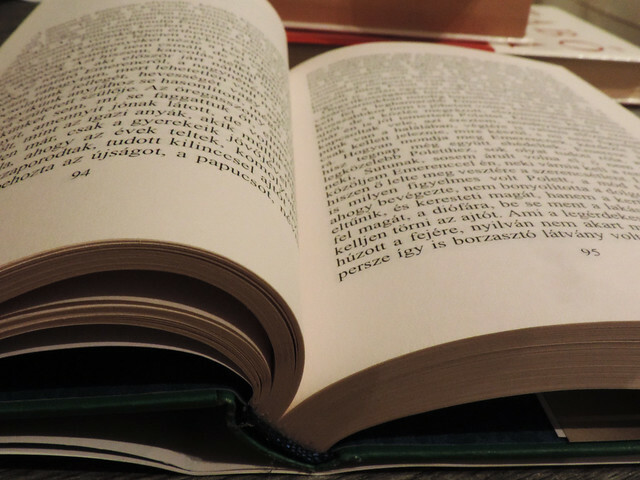 Which books would you recommend to get insight into the history and culture of your country?